Having been rescued, Remade, and returned to Freedom, Theron faces a life without Nine. Though he's chosen to be a healer, he can't find the peace he so desperately needs. Everything in Freedom reminds him of Nine. 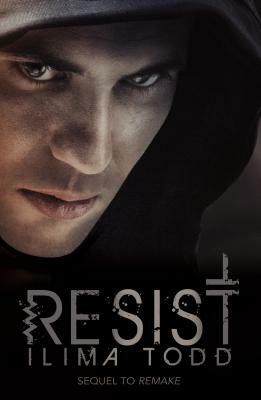 But then he meets Catcher and begins to uncover the dark truths behind Freedom's batcher program--and the Virus. Catcher teaches Theron what it means to be a leader and of the value of family and fatherhood. When he falls in love with a captured rebel, Theron must choose: stay in Freedom with its easy pleasures, or join the Rise and pursue a life that is truly free.